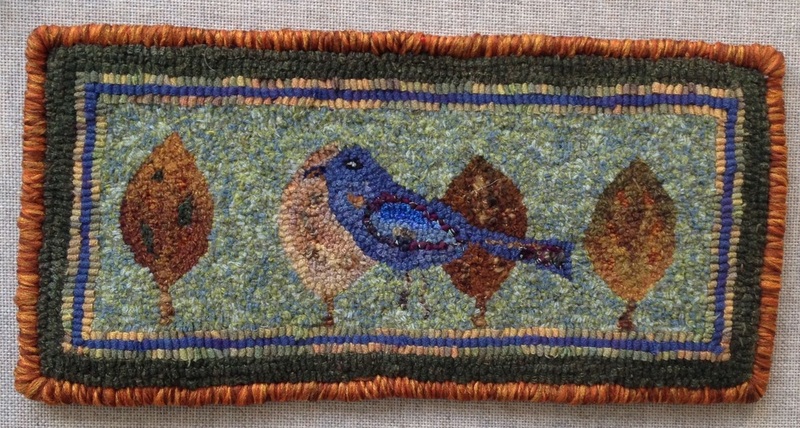 Looking for patterns or wool for rug hooking, quilting or other fiber arts? Check out The Wool Garden on Etsy! Beautiful hand dyed, one of a kind wools and original patterns await you! 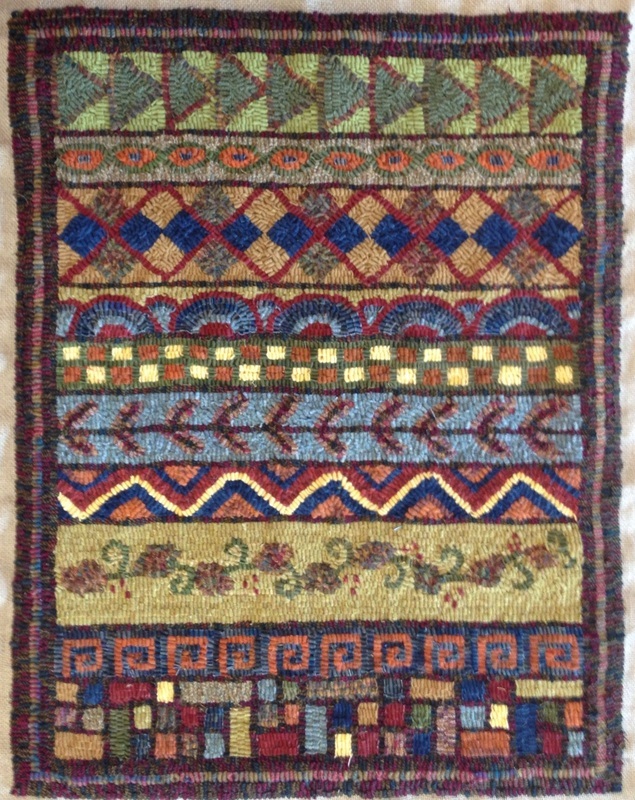 Custom orders for patterns are welcome! Check us out and see what is growing in The Wool Garden today!